JOIN US AND PLAN YOUR ADVENTURE TODAY. Passion for the Great Outdoors runs deep here at the Bill Jackson Shop for Adventure. Just like our founders, Mr. and Mrs. J, we like everything from the water to the woods. We dive, we fish, we paddle, we camp, we hike, we ski, we shoot. Like you, we love to play outside. In fact, we don’t call ourselves salespeople. We like to say we’re outdoors people. 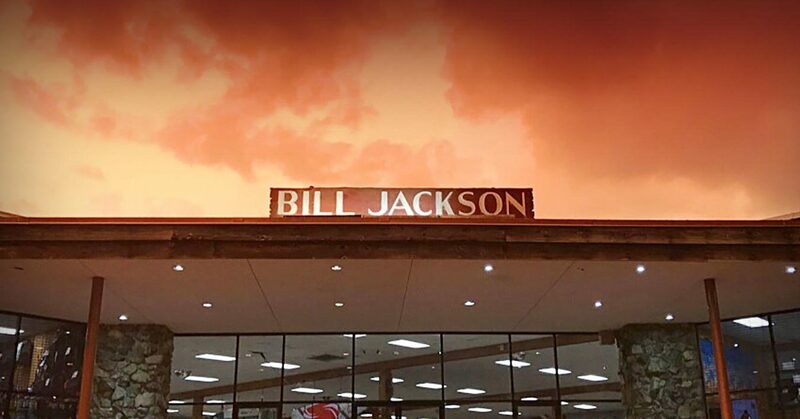 Since 1946, Bill Jackson’s has been a premier Tampa Bay outdoor store. We’re not a big-box store. We’re independent, family-owned and operated from the beginning, when Bill Jackson started with a garage full of bleach and rat poison. Today, the Jacksons’ vision lives on, tucked in the woods off US Highway 19 N in Pinellas Park. From our indoor pool to our carpeted ski slope to our indoor shooting range, we’re here to help you chase your passions. We’ll show you what’s new, answer your questions, and help you plan and conquer your next adventure, making us one of the sporting goods stores Tampa Bay trusts most. 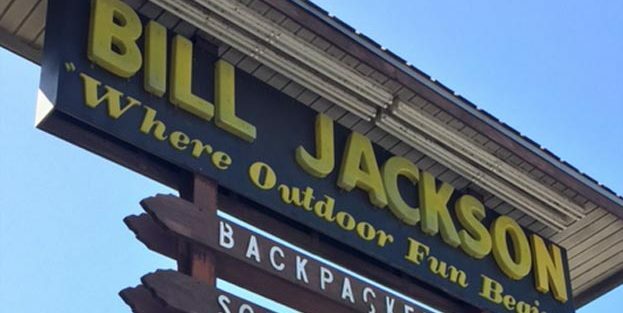 Bill Jackson’s Shop for Adventure sells the best outdoor adventure gear, apparel, and more in Pinellas Park, FL.